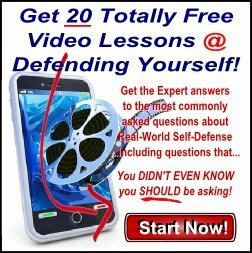 Who Else Wants to Learn the Secrets of Effective Self-Defense and the Ability to Stop Any Attacker in His Tracks from a Proven Master Teacher? ...it takes time and practice to be able to fully understand what is being demonstrated. Training is just that. To fully appreciate the self-defense sciences, you must make sure that you are studying the "hidden" aspects of each of these techniques - regardless of how simple and easy they might appear. 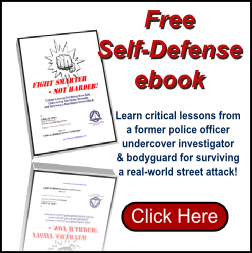 Be sure to check out our growing line of books and videos, as well as seminars, Ninja Camps, and programs for local students from which each free self-defense video is taken. By viewing, downloading, or practicing the skills being demonstrated in this or any free self-defense video from this site, you agree to hold harmless, Warrior Concepts International, Inc., Jeffrey M. Miller, and all staff, employees, students, and representatives, in the event of any injury, damage, or death which might result from the execution of said technique. ...no matter where in the world you live! 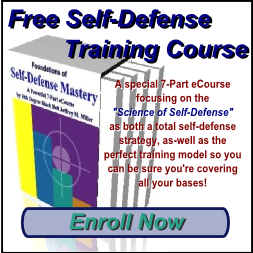 Still looking for Mastery by watching free self-defense video clips? Learn what it takes to be a real warrior! 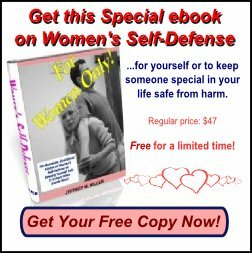 True self-defense begins BEFORE the attacker appears. This video will teach you the secrets of avoiding and escaping danger before it can harm you! 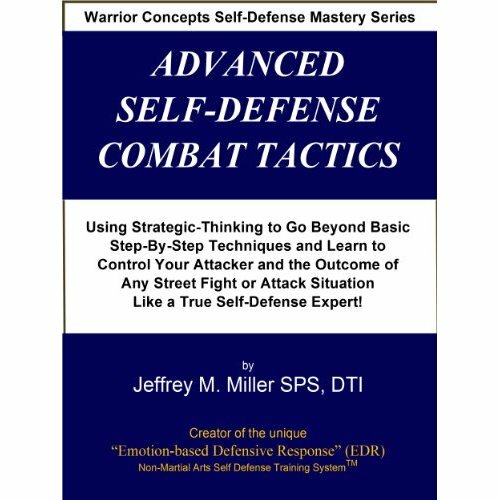 The book that will forever change the way you look at and approach self-protection training...Period!